Gabbar Engineering co. makers of the brand sewing machines for PP/HDPE woven sacks bags,FIBC(Jumbo) bags,Jute bags, heavy-duty bag closing machines and sewing machine for auto conversion line. 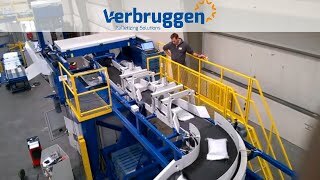 We also offer belt Cutting Machine for FIBC bags. Today,these are among the most souught-after machines in the field in indian markets, and they are fast-emerging as user’s favorites in overseas markets. Gabbar Engineering is the oldest and largest sewing machine manufacturing company in india was established in 1972 in Ahmedabad, Gujarat, India. The company was the pioneer in the sector, and riding on the first-mover advantage, it soon evolved as the market leader, technological peer and spearhead. 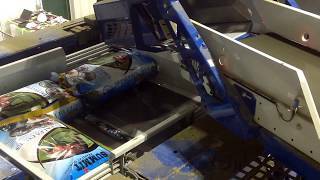 Semi Automatic Palletizer Machine offered by Gabbar Engineering for Animal Feed Packaging. 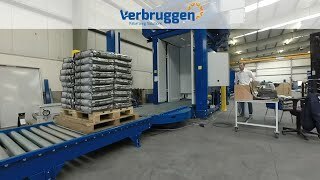 Palletizing Pet Food Bags at High Speed by Pet Food Packaging Machine offered by Leading Manufacturer of Pet Food Packing Machine. 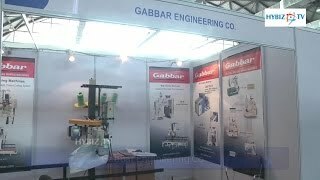 Industrial Sewing Machine Video - Features of Sewing Machine shared by Gabbar Engineering!! 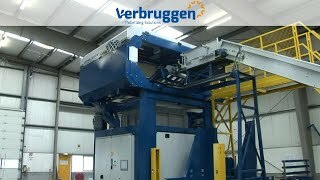 The VPM-5 (Verbruggen Palletizing Machine -5) of Verbruggen Palletizing Solutions! 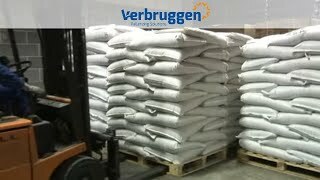 Fertilizers Machine: Suitable for every pallet size till a max of 1600 x 1200 mm. Low maintenance costs and easy to operate. Contact us for more info Or visit our Website. 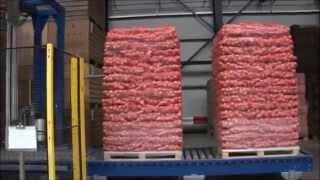 Potato Packaging Machine Video shared by Leading Manufacturer. 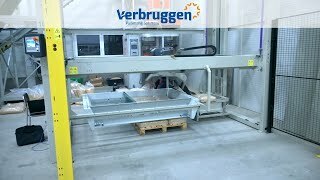 The VPM-10/14 Palletizer of Verbruggen. 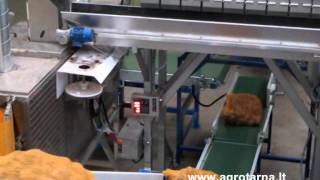 Pet Food Packing Machine Video shared by Gabbar Engineering. 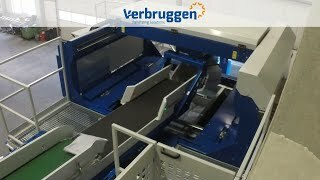 This machine easy to operate and install. 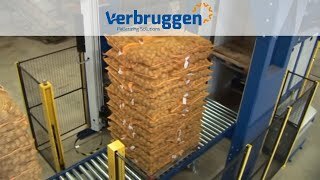 Potato Packaging Machine Video shared by Gabbar Engineering. It's showing how the machine works? 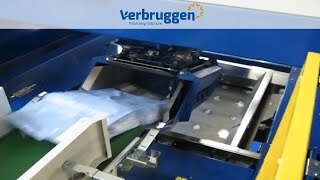 Potato Packaging Machine is easy to operate. 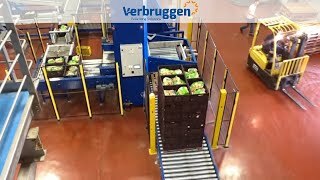 Boxed goods are positioned and accumulated in the infeed section by a programmable stacking pattern. A slide arm then forms the full layer on a formation plate. 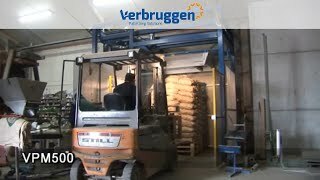 Rice Packaging Machine Video :- Rice Packaging Machine capacity 40 Bags per minute.